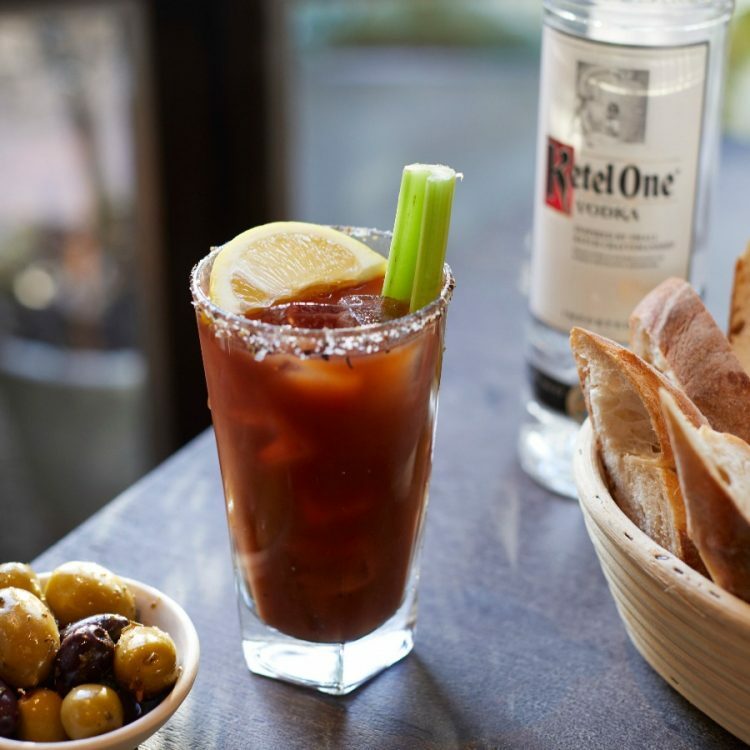 We’ve teamed up with our friends at Ketel One to bring you our signature Bloody Mary for just £5 from February 1st-28th*! We’ll also be upgrading all house vodka orders to Ketel One all month*. So whether you like it neat, with tonic, or in the ultimate hangover cure cocktail, we’ve got you covered. If you’d like to be in with the chance to WIN the ultimate Ketel One bespoke Bloody Mary hamper, head to our Facebook, Twitter or Instagram to enter our exclusive competition. T&Cs apply.